The University of Chicago closed the only adult level-one trauma center on the South Side of the city 27 years ago and is finally considering reopening it, after years of protest, and after an Illinois Department of Public Health investigation found that the university has sufficient resources to do it. Community groups have been advocating for this for years and in 2013 came together to launch the Trauma Center Coalition. Members of this coalition are Fearless Leading by the Youth (FLY), Students for Health Equity, and the Kenwood-Oakland Community Organization. As stated in the CTU report, A Just Chicago, the lack of an adult trauma center on the South Side of Chicago has led to unnecessary deaths. A co-founder of FLY, Damian Turner, was shot in the back in 2010 and later died due to the fact that the ambulance had to drive him all the way to the loop for treatment when the University of Chicago was only three blocks away. Currently, the university’s trauma center is only for youth aged 15 or younger. The university has significant amount of resources and is very politically connected. It also has a reputation for dismissing the lives of workers and low-income residents in the surrounding communities. Just last month, the nurses working at the hospital were almost forced to go on strike due to the university’s unwillingness to bargain fairly for a decent union contract. CPS students face multiple levels of trauma and are heavily impacted by the lack of sufficient services in our schools and in our communities. In 2012, Catalyst-Chicago focused its summer in-depth issue on trauma and highlighted the fact that the CTU contract campaign was fighting for more social workers and mental health clinicians in our schools. We did not win that back then and we continue to fight for it today in the current contract campaign, in addition to a full-time nurse in every school. When our students witness violence or lose someone, they need help processing it in order to move on. 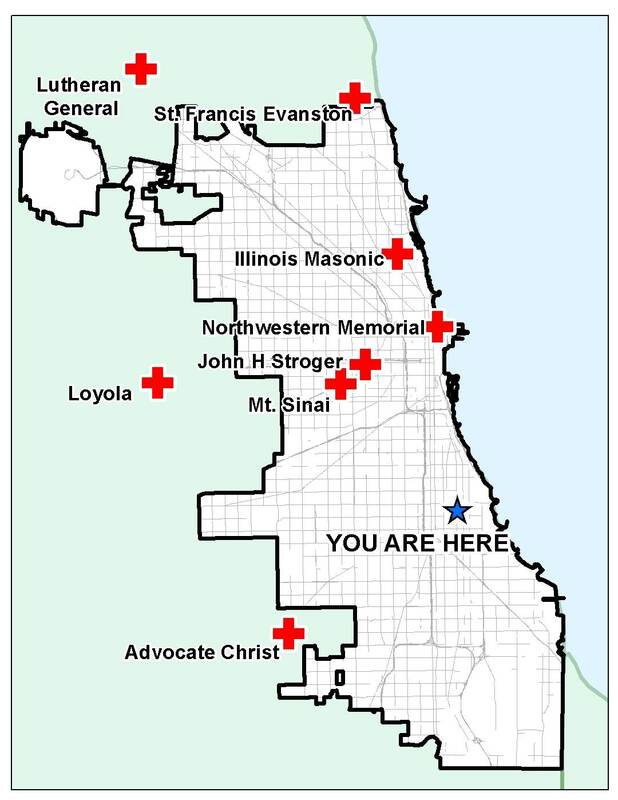 The lack of a trauma center anywhere on the entire south side of Chicago has proven to lead to unnecessary death as anyone over the age of 16 has to be taken to emergency rooms far from the scene of the incident, thus students who live on the south side experience higher rates of this trauma than students in other areas of the city. Just as CTU nurses have to spend most of their time dealing with IEP paperwork, so do CTU social workers and clinicians. This leaves nearly zero time to help children deal with health issues or trauma. By not helping our students with their physical and mental health needs, we are preventing them from thriving in school academically. clinicians, counselors, social workers, trauma, trauma centers. Bookmark.